The first step is to set the Default in Management Tools. 2. Set Drawing General>Default Drawing Projection as desired. In order for this setting to have the desired effect, the drawing styles must be defined correctly too. 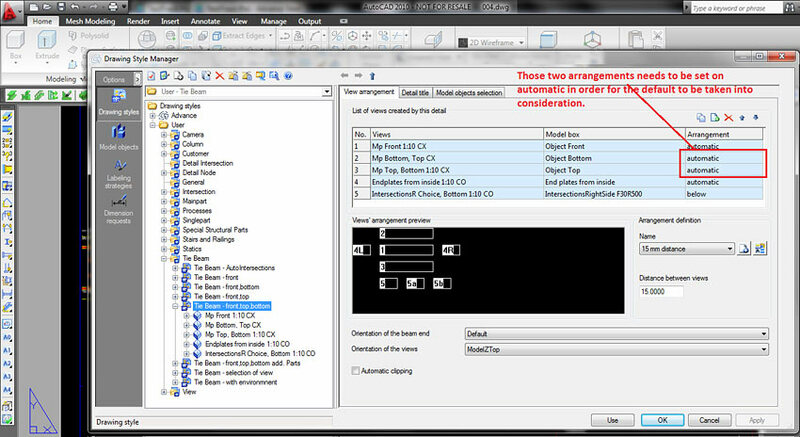 Within each drawing style the "arrangement" setting for each view must be set to "Automatic". See the following figure. 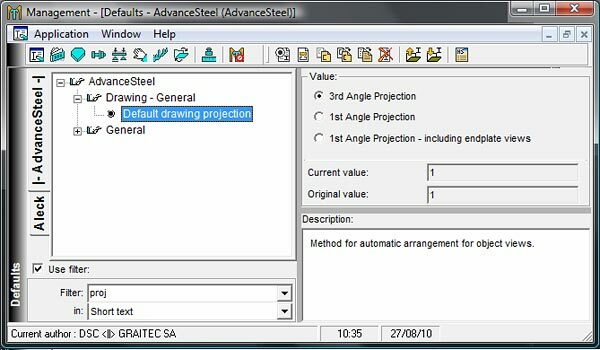 Views with Automatic arrangement will be placed according to the default projection but views with any other setting will be placed as stated in the style.